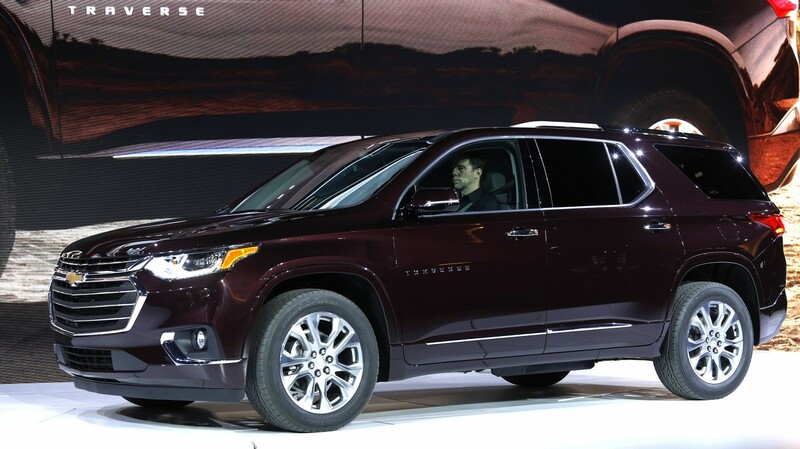 The manufacturer may call the Chevrolet Traverse a midsize SUV, but the mass-market vehicle’s three rows of seats will accommodate eight people. 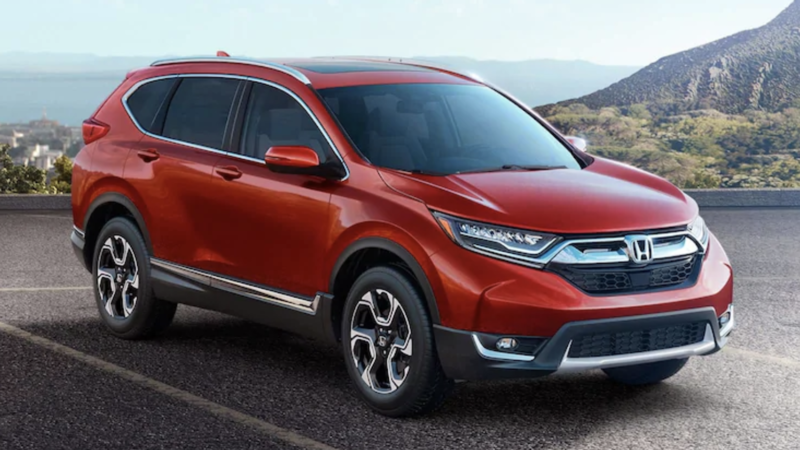 In the second year of its second generation, the Traverse is one of three American vehicles on the in-demand list for 2019. 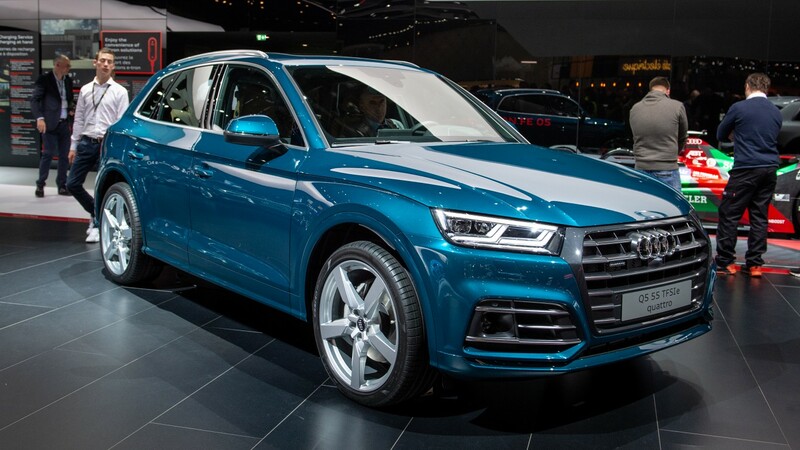 Audi’s best seller, the Q5 midsize luxury SUV, was introduced in 2009 and is now in its second generation. 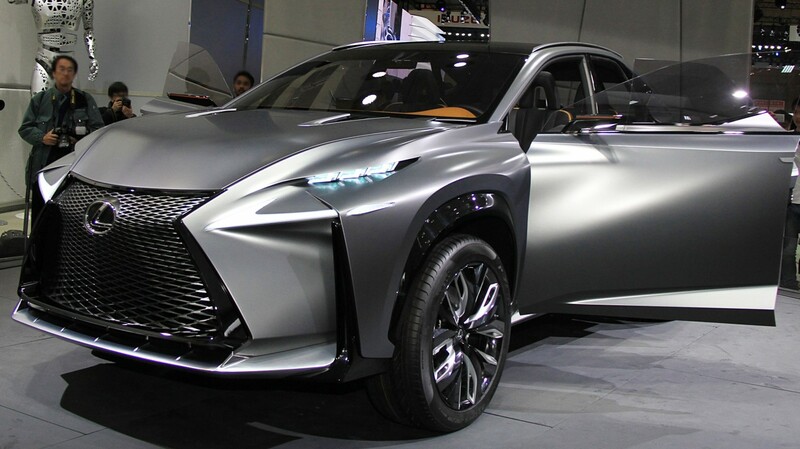 This is the model’s second consecutive year on the list of rapid-selling models. 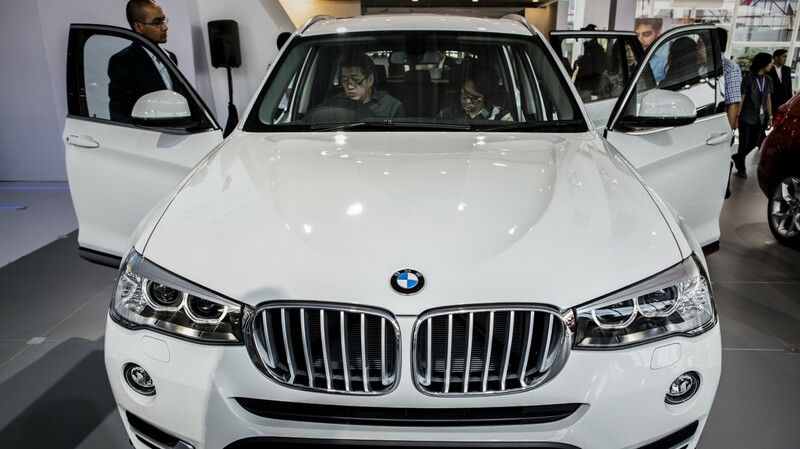 An extensive redesign in 2018 may be behind Q5’s increased sales over 2017.